#elf4health week 4 in review. This was the last week of #Elf4Health — which is sad! This is probably the most fun I’ve ever had doing any sort of online challenge. 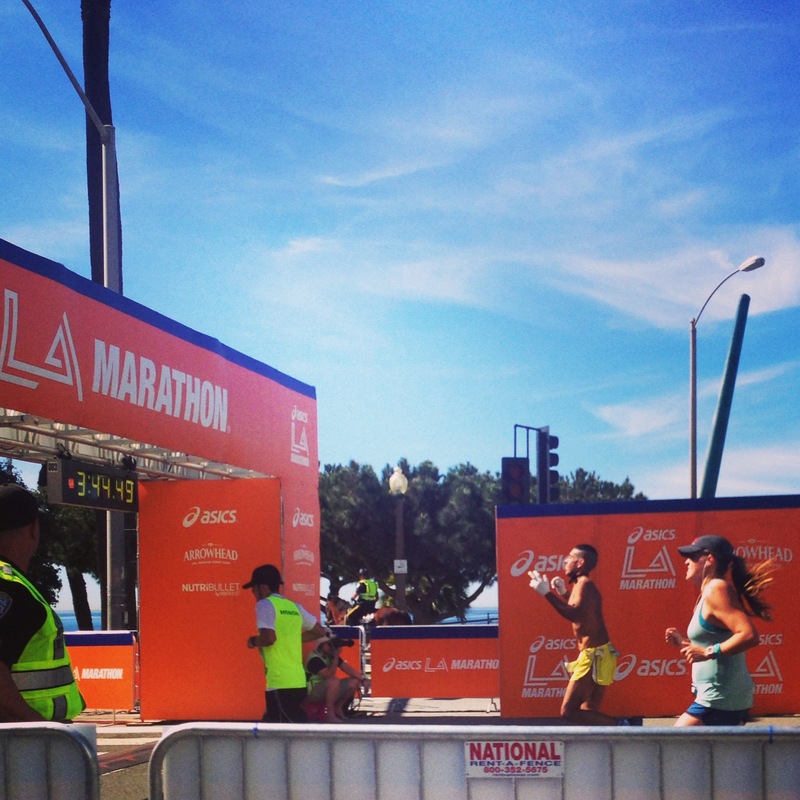 I met some cool new people and challenged myself a little bit along the way. Monday’s task was to meditate. I am not a big meditator — but I tried a new-to-me spin instructor at my gym and he played a song where we were encouraged to close our eyes and relax. I took some deep breaths and tried to tune everything out. Not totally meditative, but about as close as I get. Tuesday’s wall sit came after a body pump class — so my quads were shaaaaaky. I hung in there for 2 minutes. On Wednesday, I linked up with Samalee to share our respective areas of expertise. I posted about how to become a spin instructor, and I published her post all about de-coding your cholesterol numbers. On Thursday, our challenge was to eat at least 3 food groups at every meal. 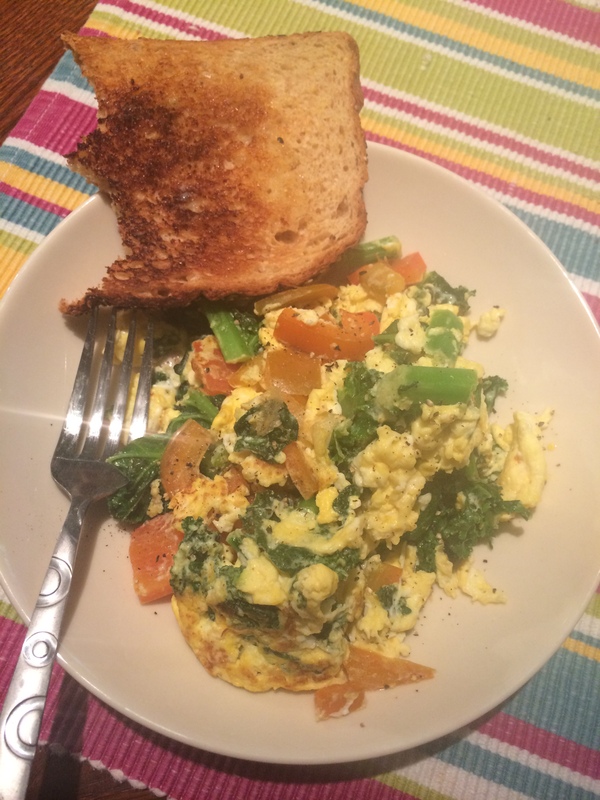 Breakfast included: toast with butter (carbs + fat), 3 eggs (protein/dairy) and a bunch of veggies (kale, spinach, and red pepper). 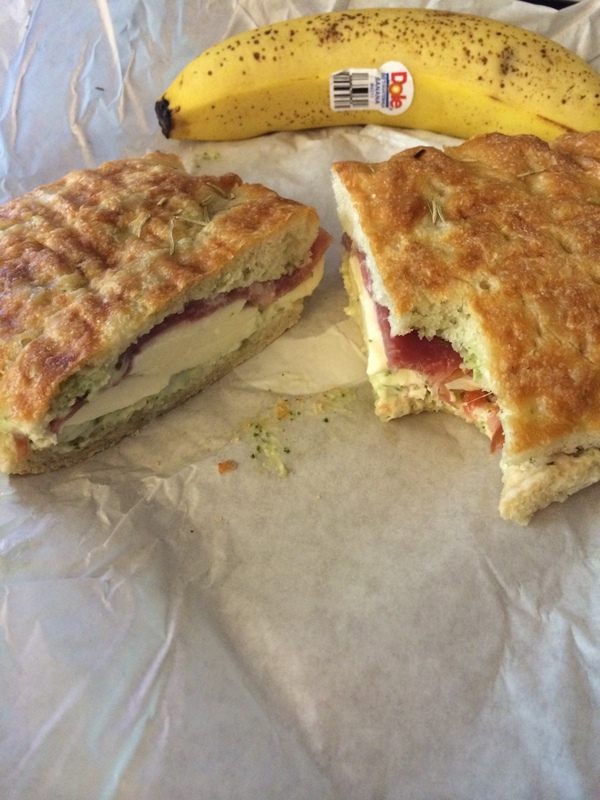 I picked up lunch at a local sandwich place — that checked off a few criteria: bread (carbs), mozzarella (dairy), prosciutto (meat/protein), tomato (vegetable), and a side of a banana (fruit). Dinner was consumed post yoga and spin — and although I had worked out hard, I wasn’t really all that hungry. I went with my old faithful — the Green Monster. 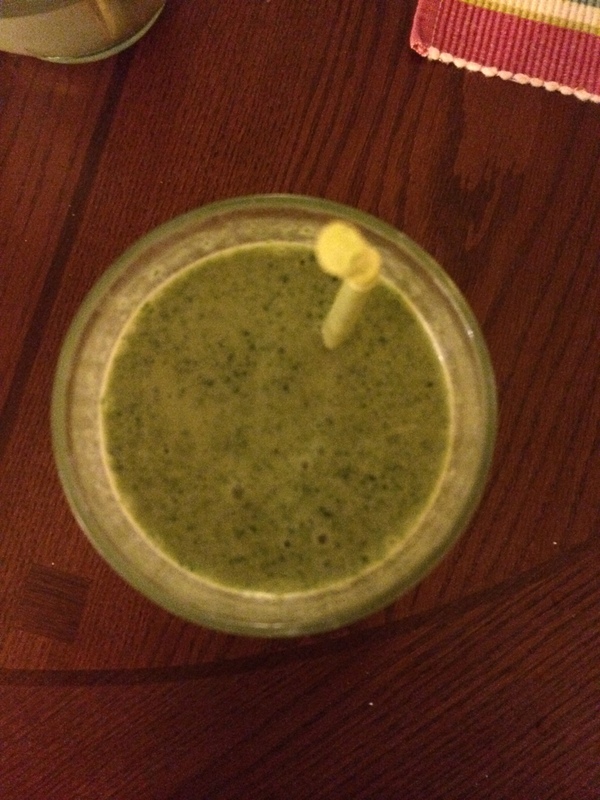 (Spinach – vegetable, Peanut Butter – Fat, Banana – Fruit). Later a beer and some french fries were consumed at Villains Tavern. 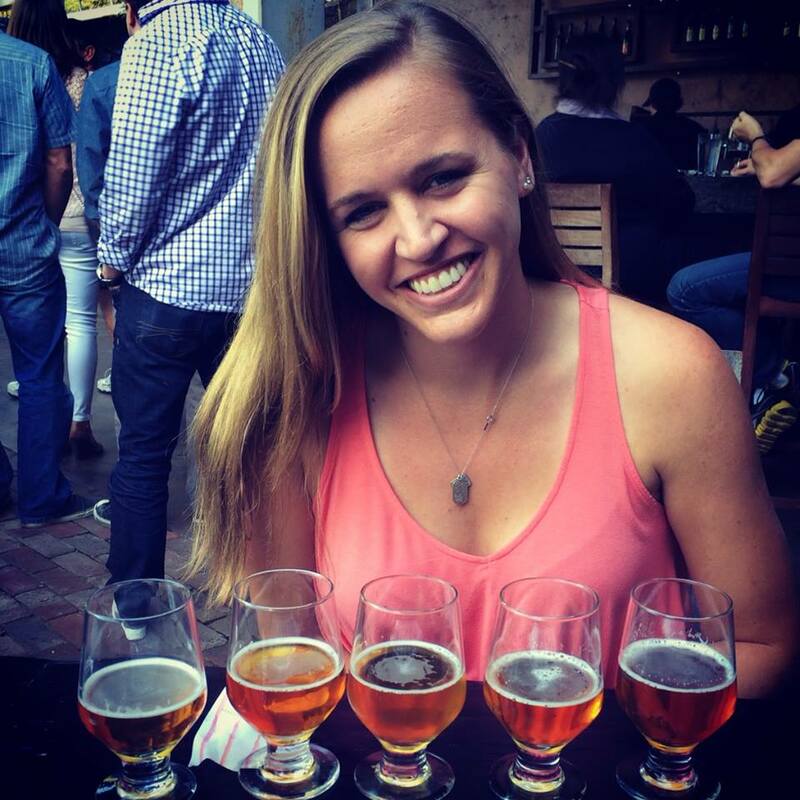 On Friday I jotted down 6 things I love about myself — 3 physical and 3 non-physical. Woot. 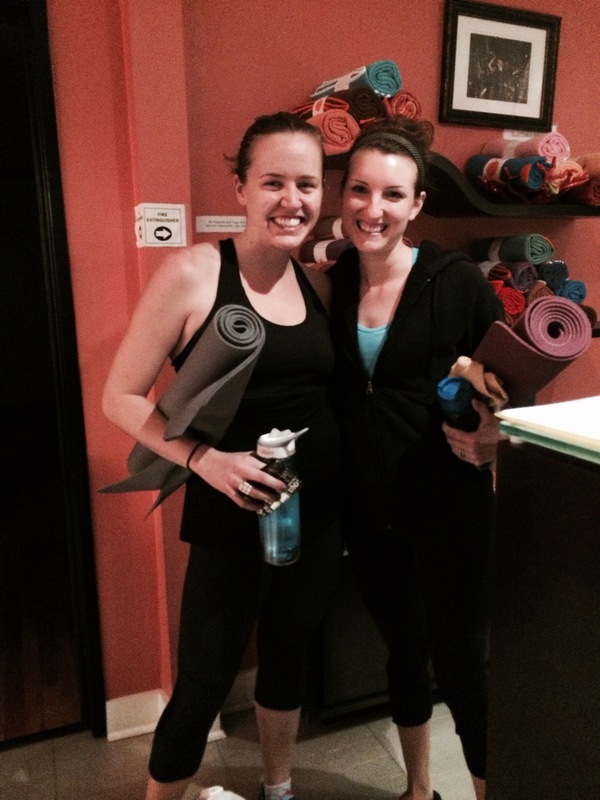 My friend Angela and me at YogaHop last week. Finally, on the last day of #Elf4Health I made a donation. I dropped off the bags of clothes from last week’s closet clean-out at Goodwill. I also made a couple of small monetary donations to charities that are important to my brother for part of his Christmas gift. (Direct quote: “Don’t get me anything for Christmas. 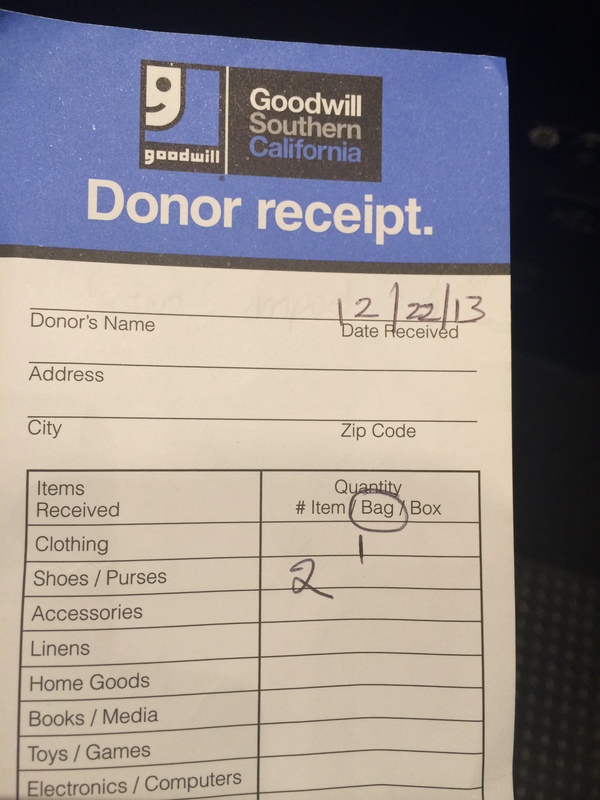 Just donate to charity”…so we’ll see how this actually goes over). 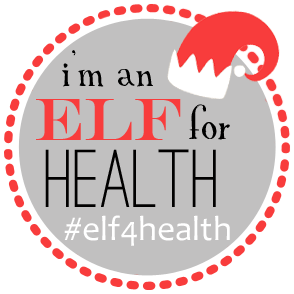 I had a great #Elf4Health and will look forward to participating in it next year! 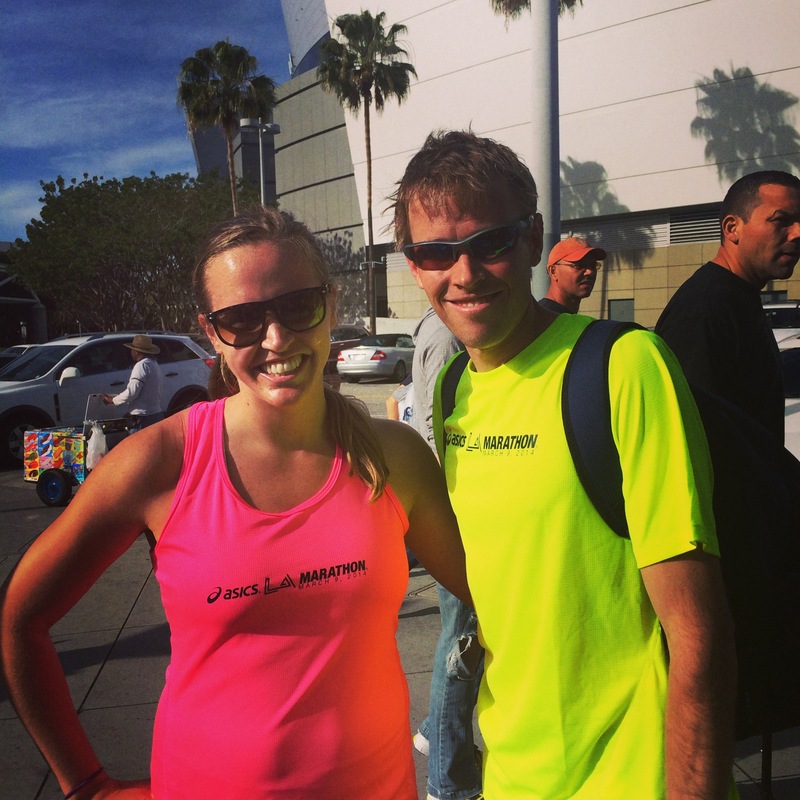 I especially loved finding new blogs/tweeps/fitness freaks. 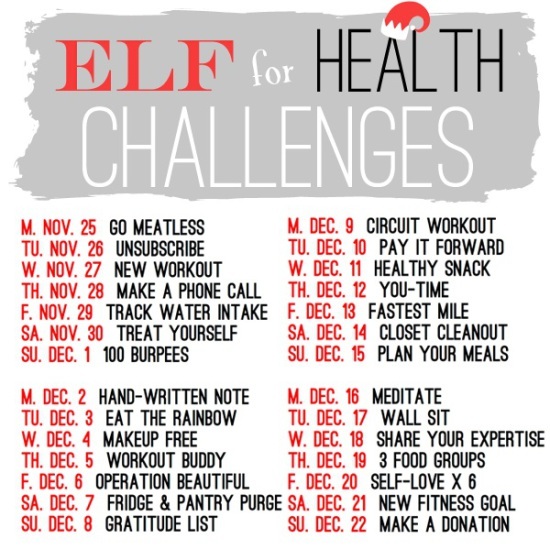 Elves — what was your favorite part of #Elf4Health? I really enjoyed the variety of the tasks as well as reading everyone’s different ways they completed the challenges on social media.